It’s that time of year, we’re starting to think about school already. 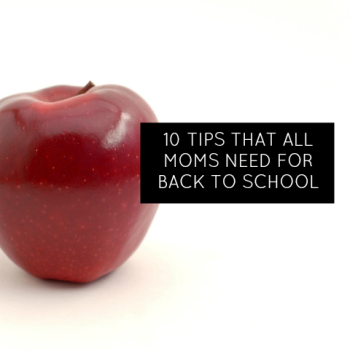 Here are some great tips on what moms need to prepare for back to school season. When the end of the school year arrives, many moms scramble to find the perfect gift for that special teacher who helped nurture and teach their child. 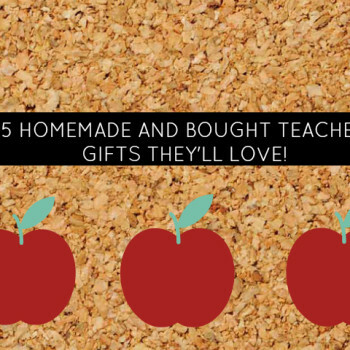 We’ve asked teachers and moms for their best ideas on what to get as a thank you gift when school ends, here are 25 ideas for teacher’s gifts! 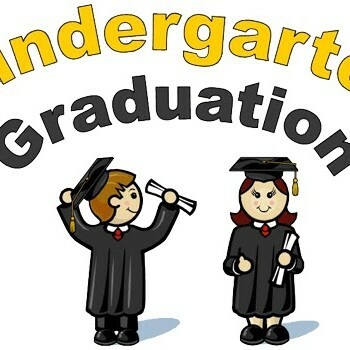 A new report was released today from the Globe & Mail that outlines the academic impact that full day kindergarten has on our Grade 1s. 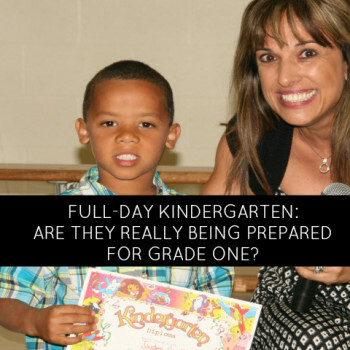 Is it glorified daycare or is it helping prepare our kids? The kids are counting down the days until school is out for the holidays, but most moms are struggling to find the perfect gift for the teachers that impact our children’s lives each day. We have the TOP gift ideas for teachers that are also perfect for hostess gifts as well- all under $20! Is there anything cuter than seeing your little kindergartener singing on stage? Is your child the one that belts it out or stands silently (even though they sing everyday at home)? 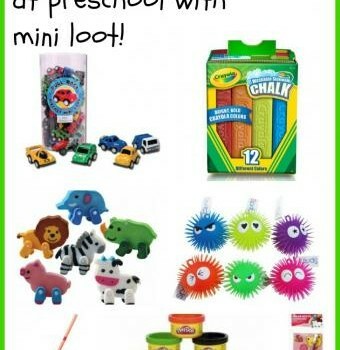 So momstown Finds has gone on the hunt for some small, simple, and inexpensive ways for the birthday boy or girl to feel special and celebrate with his friends on the big day. Call it ‘mini loot’ – we’ve got seven suggestions that won’t break the bank.